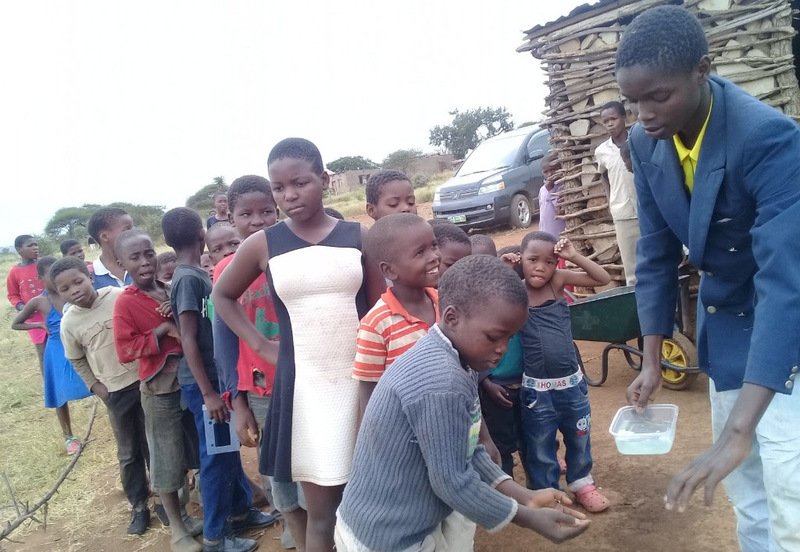 Emmanuel began partnering in 2018 with the community of eNhlanhleni in Swaziland to support a ministry known as a care point. At the care point, approximately 200 children are fed a solid meal each day, are discipled to know Jesus and provided with basic medical care. 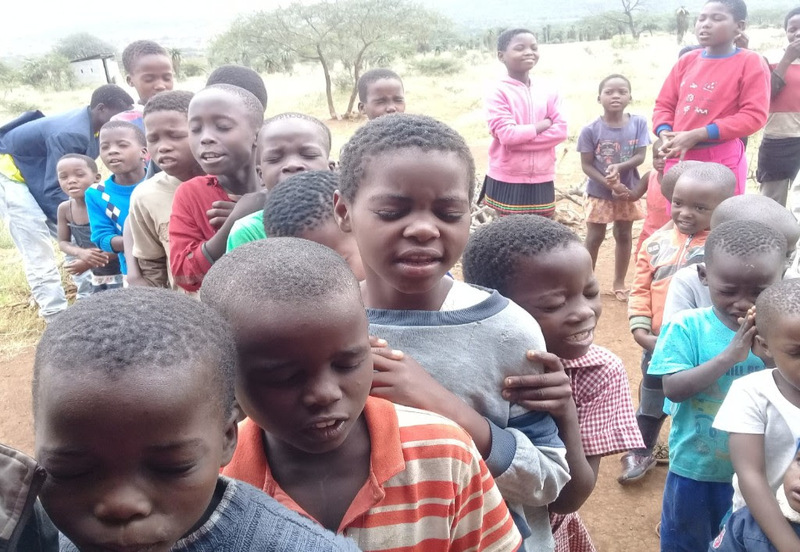 Swaziland has the world’s highest rate of HIV/Aids infection and many of these children are orphans cared for by grandparents or other family members who are often overwhelmed with the financial burden. eNhlanhleni is in one of the poorest regions of Swaziland yet its people are working hard in this partnership, cooking the food, collecting the firewood and building a shelter for the cooking and a fence to protect the children. As our partnership with that community develops, we are encouraged to send a team to visit the people of eNlanhleni and, at some point, may have the opportunity to help them with development projects to increase their sustainability. The Care Point is part of the ministry of Stephen and Charity Spragg through Adventures in Missions. Stephen and Charity Spragg serve as missionaries in eSwatini (formerly Swaziland), where they oversee 13 care points, which look after about 3,000 children, providing a daily meal, Christian discipleship and emergency medical care. Stephen has taken on the pastoral responsibility of leading and shepherding a local multi-cultural church that uses English as it’s medium. English is a bridge between many cultures, and we desire to be a part of seeing how God will grow and create an incredibly diverse church that will live out His Kingdom culture, and in turn display His Glory. If you are interested in learning more about this ministry, please contact Peter Spragg at 613-969-7571 / peter@emmanuellife.com or Bob Burkinshaw at 343-600-4225 / robert.burkinshaw@gmail.com.